This Anxiety, Stress & Nervousness Relief synergy contains blend of Petitgrain, Geranium, Palmarosa & Organic Lavender. It?s a powerful synergy to provide relief from stress, nervousness, exhaustion and anxiety. It’s calming, soothing and nurturing. Plant Origin:?Paraguay, Egypt, India and Spain. Add few drops in bath tub. 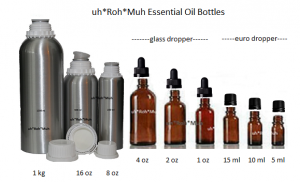 Add few drops in diffuser per manufacturer’s instruction. Blend few drops with massage oil or as instructed by a specialist. Remember, few drops go a long way because this blend consist of 100% essential oils. Contraindication:?Perform a patch test before regular use if applying directly on your body. 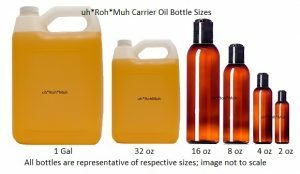 STORAGE RECOMMENDATION: Oils if packaged in metal containers for shipping be transferred into dark glass containers to maintain freshness and maximum shelf life.